England boss Gareth Southgate has fans dreaming of a stellar Russia 2018 because they believe he is thinking on his feet. They’ve already seen him show a ruthless streak by altogether dropping former Number One Joe Hart for loss of form. 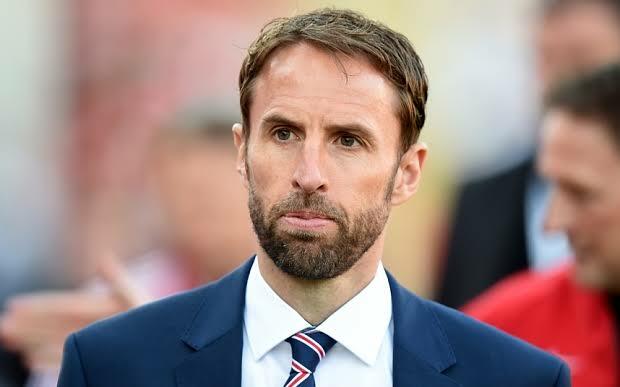 During the Three Lions long unbeaten run, which has included creditable draws with World Cup favourites Brazil, Spain and Germany, his team always approaches games with intensity. You never watch England and leave feeling they didn’t give their all. Players are dying a little for him unlike in the past when the team had all sorts of issues with the coaching stuff. This is a direct result of Southgate’s deliberate effort to make the national team set up a meritocracy. Established stars and trialists alike know they can force their way into the starting eleven if their attitude, output and self application are correct. Very often, a well motivated team is more than adequate compensation for any tactical and technical shortfalls, perceived or real. The former Aston Villa skipper has shown he is no tactical slouch by fine tuning his team into a self containing 3-5-2 formation. 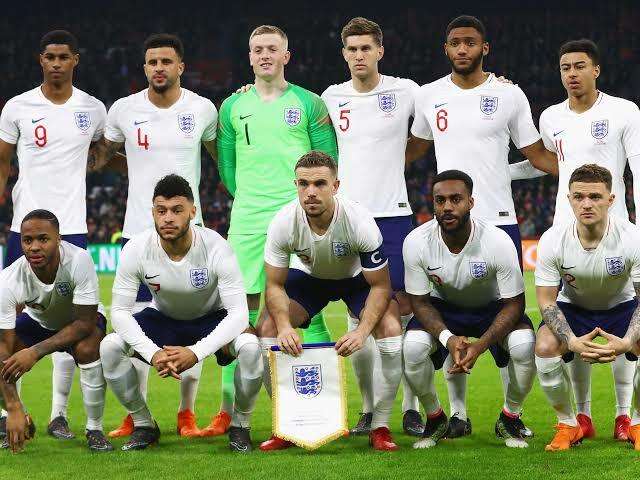 By self containing, I mean the team transits without losing shape into a hard to break down 5-4-1 each time the Three Lions lose possession, and are quickly transformed into a 3-4-3 while on the front foot. Southgate, it seems, is an apostle of the school of football philosophers who acknowledge games are won and lost in transition. Deployment of personnel is also spot on. 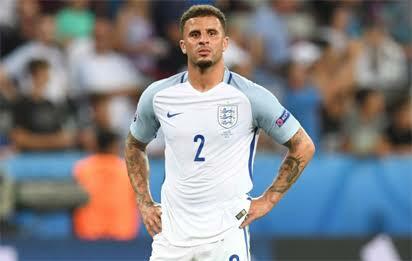 Kyle Walker’s transformation into a right sided central defender has added pace to the back five while allowing the coach to deploy Tottenham Hotspur team mate Kieran Trippier as a wing back. In last week’s build up match with Costa Rica, Southgate fielded Fabian Delph on the left side of midfield holder Jordan Henderson. Delph gives the team exceptional balance as covering an overlapping left back comes naturally to him. The England team’s comparative lack of tournament experience makes them an unknown quantity. However, the Three Lions’ novelty can be an advantage. Youthful exuberance can certainly help them emerge into one of the tournament’s best pressing units. Hence, a semi-finals place is not out of reach and may be with luck and loads of it, a first triumph at the global show piece since Bobby Moore lifted the Jules Rimet trophy in 1966.